Writing is a critical academic skill necessary across subjects and throughout life. I work with students in the context of school assignments to improve final products and develop tools to succeed independently in the future. 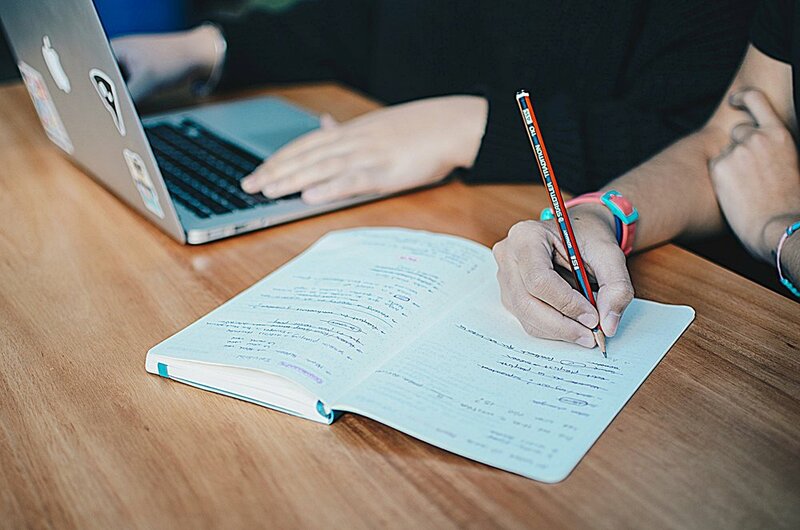 Whether students are in middle school learning to write a five-paragraph essay or in high school struggling with rhetorical analysis pieces, I can help! Often just a few meetings can make a big difference in a student’s ability to express him/herself in writing. My goal is to get students to internalize effective writing strategies as quickly as possible, so that they will be able to execute them on their own in no time! TAKE THE STRESS OUT OF WRITING NOW! Capturing the attention of college admissions officers is no small task. The personal statement and other college essays can be a major source of stress for students. Parents are usually a poor choice for assisting their own kids with this task. I help with all aspects of the college essay-writing process, from brainstorming ideas to the final product. GET STARTED ON THAT WINNING ESSAY NOW! By the time they reach middle school, some students have figured out how to manage their workload and approach various kinds of homework assignments. I work with students who need a little extra support in this department, helping them to create techniques that work for them, so that they can execute them independently over time. While I don’t work with students on math and science content, I do work with students on the development of study strategies and organizational skills relevant to all subjects. I offer exam prep for students taking the AP English Language and Composition Exam, focusing on effective essays for the Free Response section. I also work with students taking the ACT Writing subtests. Guided practice is key; some students need a little extra support in order to master the process and make their practice effective. TAKE THE EDGE OFF NOW! Final exams in high school aren’t fun for anyone. I work with students on a short-term basis to specifically prepare for upcoming exams in language arts and social sciences, especially related to writing. Sorry, I don’t help with science, math, or foreign language test prep! Intelligent academic support, specializing in all forms of writing.